Located in Kastri area of Keratokampos, Studios Eftihia offer self-catering accommodation with Mediterranean Sea or mountain views. Facilities include a BBQ and free WiFi in all areas. The nearest beach can be reached within a short walk. Opening to a furnished balcony, all air-conditioned studios of Eftihia come with a TV. Each has a kitchenette with dining table and cooking hobs. Featuring a shower, private bathroom also includes a hairdryer. 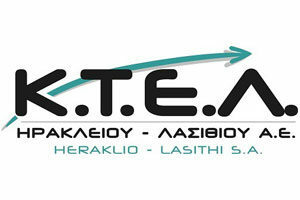 Ierapetra Town is 52 km away. 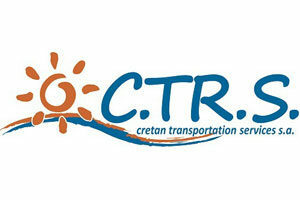 Heraklion International Airport is located 60 km from the property. Free private parking is offered.